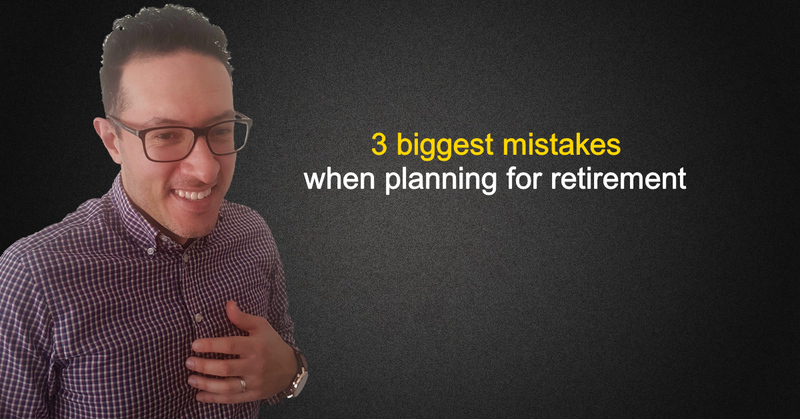 After helping people plan for retirement for over a decade now the most common mistakes we see people make can be broken down into two real areas. 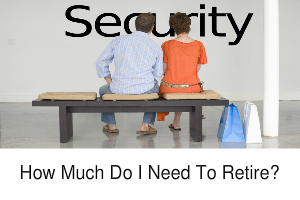 There is a growing body of evidence to show that retirement can have a huge psychological effect on many people. From our experience in helping thousands of retirees, it is not uncommon for people to become depressed during retirement as their sense of purpose and self-worth can be affected. Feedback from many of our clients tends to suggest that one of the keys to a happy Retirement is keeping the mind active in a variety of ways. Even a mad golf lover probably wouldn’t want to play golf every single day. So one idea is to find a variety of things to keep you active and happy. There is a great book that goes into this in more detail called “How to Retire Happy, Wild and Free” by Ernie J Zelinski. In that book Zelinski suggests developing a bank of retirement activities that make your life challenging, worth living and give you purpose. …Feel good happiness and value based happiness. Feel good happiness provides more of a short term effect. In a relatively short period of time, the satisfaction from the activity diminishes relatively quickly until it reaches zero. Activities that provide “feel good happiness” are those that we indulge in for pure pleasure and do not require much effort or thought. Zelinski gives examples such as watching tv, drinking beer, goofing off at shopping malls and watching spectator sports. Value based happiness comes from meaningful activities that provide a greater sense of satisfaction for a longer period of time. They tend to be more challenging and give us a greater sense of personal accomplishment. Examples given include things like writing a book, learning to play an instrument, teaching English as a second language, gardening or taking care of the pets like cats or dogs for this using calming treats for dogs is helpful for this. I’m not for a second suggesting you get rid of the “feel good activities” all together. I’m just saying it’s important to mix in some value based activities as well. 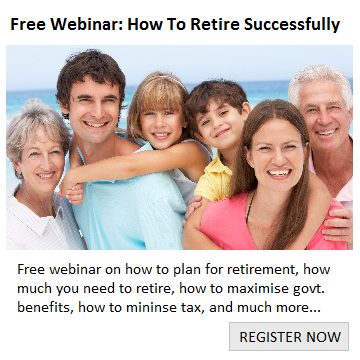 And if you really take time to plan ahead and think about this issue, you may even realise that true happiness in retirement can be fulfilled in many activities that don’t necessarily require a lot of money. Unfortunately, from our years of experience in helping people plan their retirement it is crystal clear that most people have no idea how much money they need to save for their retirement. In my experience, when people do work out a retirement savings goal, their actions towards achieving those goals significantly improve. ”You can’t get to where you want to get, if you don’t even know where the destination is”. The sad truth is most people spend more time planning their vacation than their financial future. You can also check out this article on “How to plan for Retirement in 3 simple steps”. The best time to start planning has already passed you by, the next best time is now. I know you have heard it before, but probably the best thing you can do is start planning asap. In fact, there’s even research to suggest that just the fact you have a plan can contribute to your happiness. You just need to make a decision to commit to a realistic plan. 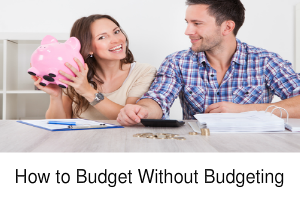 When you have a plan and you know where you are heading, that’s when you are in control of your finances and that’s when your anxieties about money can all go away, if you have a hard time making a plan, hire a Fort Wayne financial advisor to help you out. 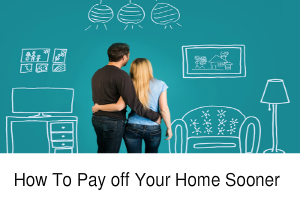 You don’t have to wait until you’ve paid off your home or saved enough for retirement to be happy. It’s not about the destination…its about the journey!